Stephen Yenser reads from his most recent book of poems, Stone Fruit. 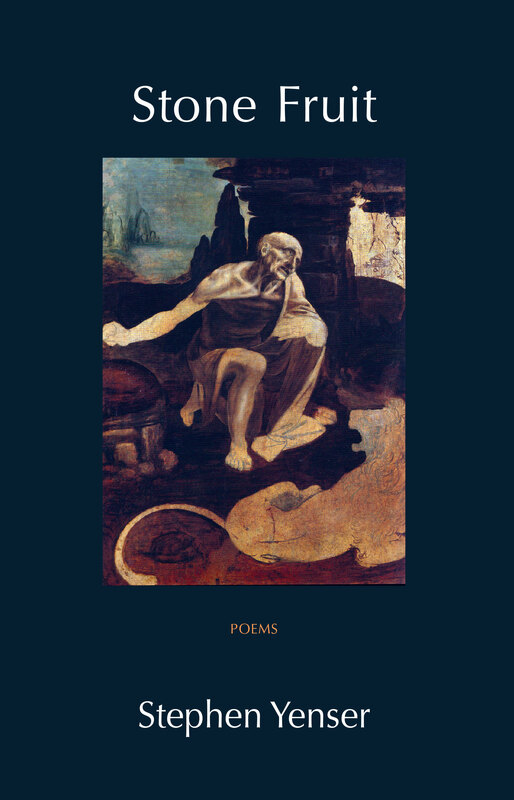 Previous volumes include The Fire in All Things, winner of the Walt Whitman Award from the Academy of American Poets, and Blue Guide. He has written critical books about James Merrill and Robert Lowell as well as a collection of essays, A Boundless Field: American Poetry at Large. He is coeditor of five volumes of Merrill’s poems, prose, and plays, and he is at work on Merrill’s Selected Letters. 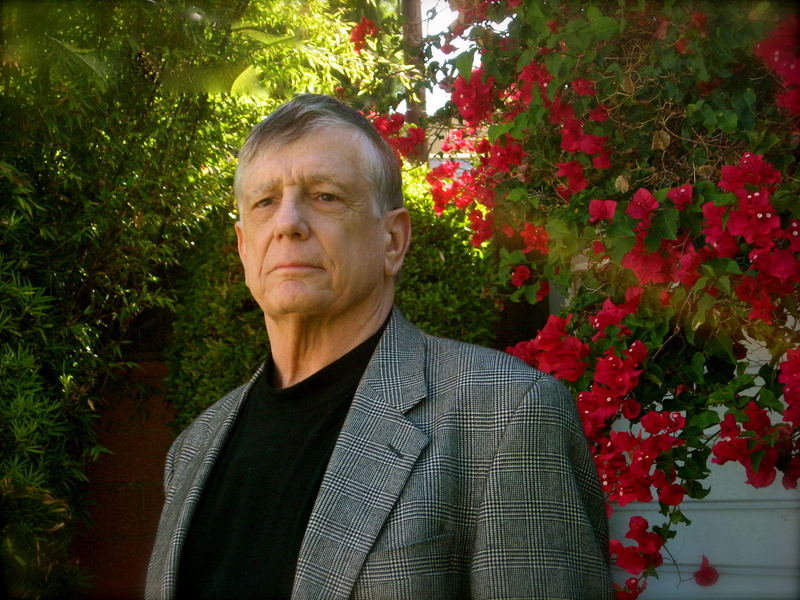 This series of poetry readings is organized and hosted by author, poet, and UCLA professor Stephen Yenser. Cosponsored by the UCLA Department of English, the Friends of English, and the UCLA Department of Cultural and Recreational Affairs.